The Winter Weight Loss Cookbook is the ultimate guide to help you stay on track with your weight loss goals this winter. 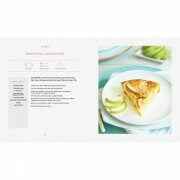 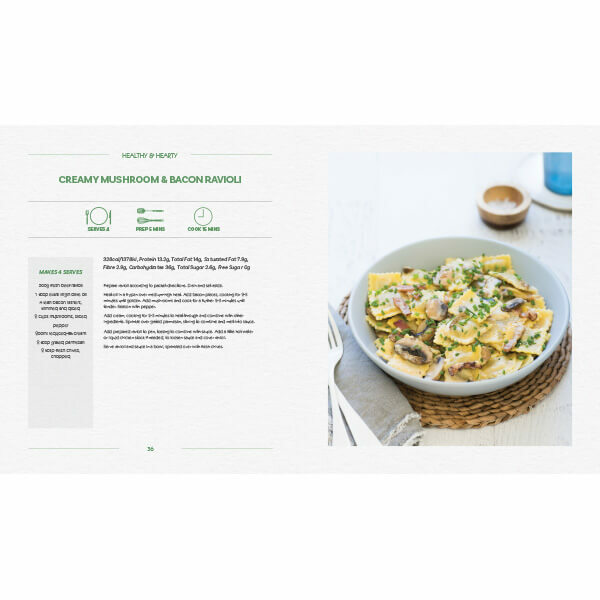 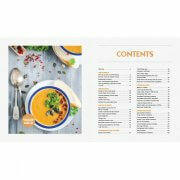 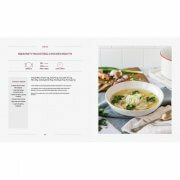 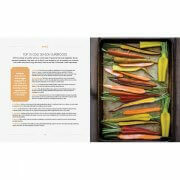 The cookbook has a FANTASTIC mix of recipes including soups, slow cooking recipes, smoothies, desserts and more. 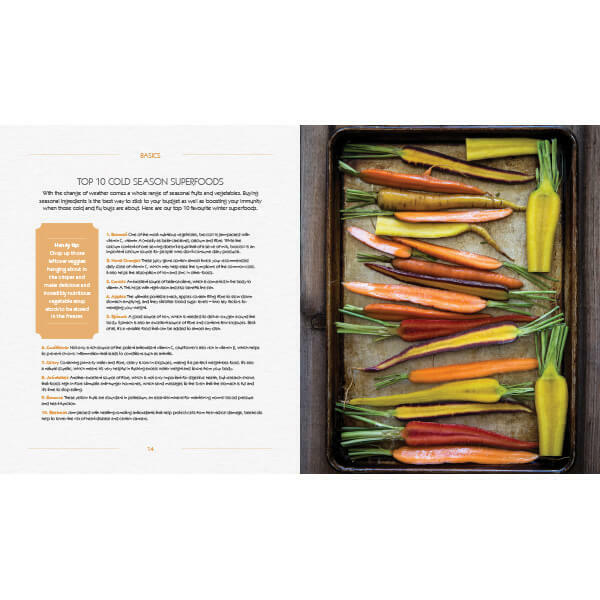 You will also learn about some great SUPERFOODS to try out this winter and tips on how to exercise when the weather is cold. 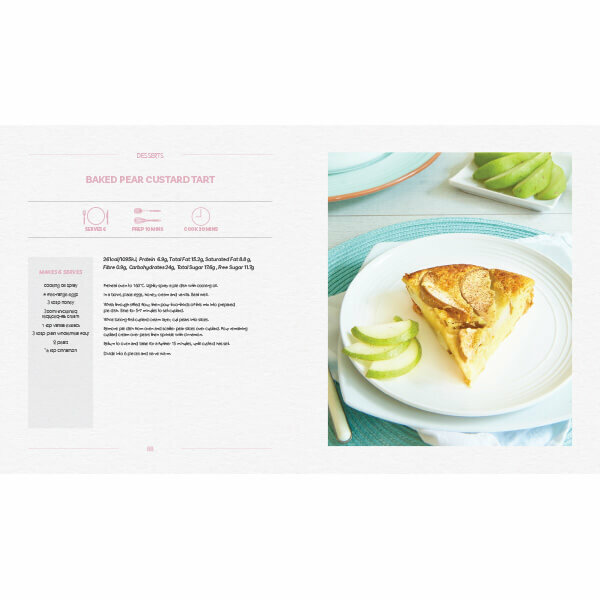 What’s in the Winter Weight Loss Cookbook? 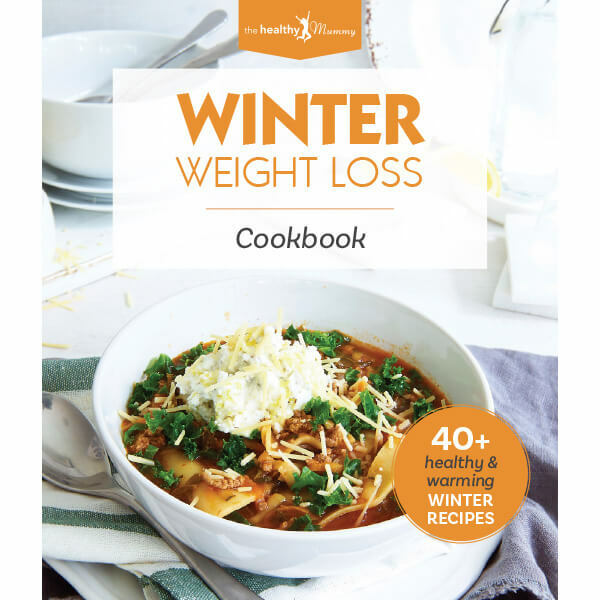 What’s the Winter Weight Loss Cookbook about? 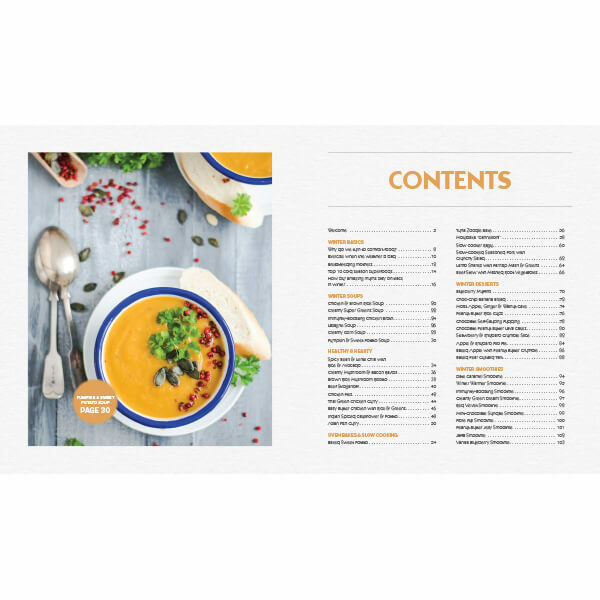 Winter brings with it a number of challenges when it comes to following a healthy lifestyle The cold weather often makes us want to eat rich, stodgy foods to bring us comfort and warmth And the thought of getting out from under our doonas to exercise isn’t very motivating! 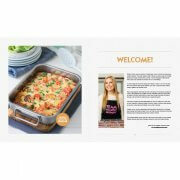 It’s been said that “summer bodies are made in winter”, so why not look at all the positives about this season? 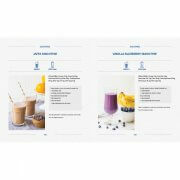 Give your weight loss and healthy lifestyle goals a real kickstart now! 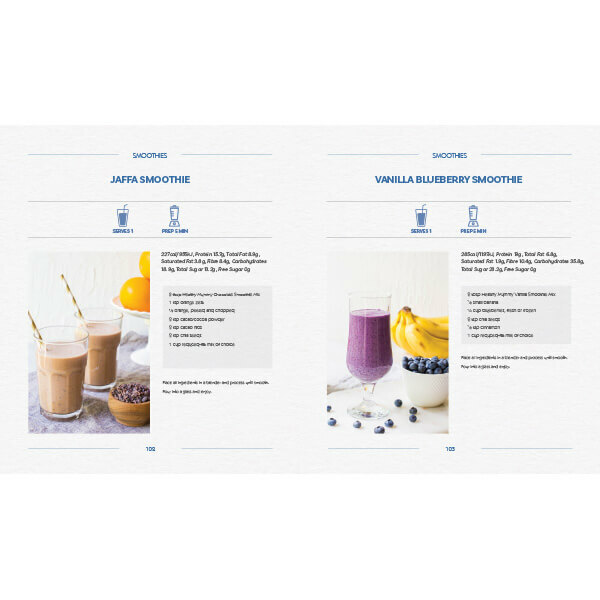 Get excited about winter and use it as a time to get closer to your overall healthy lifestyle goals and motivate yourself for the sunny days ahead!